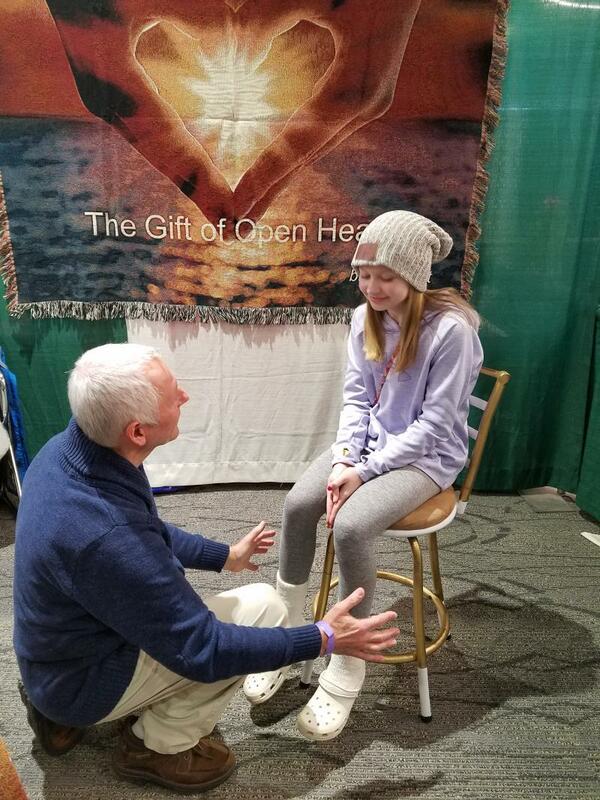 Some time ago one of my clients after his healing session with me asked: may I offer you a Gift of Open Heart and I said yes. Whole thing took about five minutes and was one of most profound, deep, joyful and beautiful experiences in my life. I know it is one of those experiences we got to keep forever. It reconnected me with Divine field of my Heart where access to Universal Love and Grace reside. This is magic place where smiling essence of existence shines. After some practice I’m able to dwell in my Heart more often and for longer times I can experience reality from there this bypasses the left brain and ego. Possibilities are endless. My connection to my clients and people in general are very deep and profound and it is contagious I can see effects of it on people in my proximity. I asked my Angel Client to teach me how to facilitate this beautiful gift He taught me with smile.